Rolls-Royce Cullinan Running Costs, MPG, Economy, Reliability, Safety | What Car? 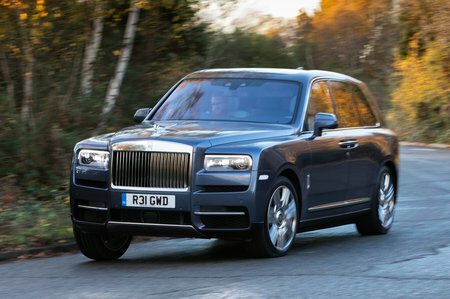 Nobody on a budget buys a new Rolls-Royce, so the fact that the Cullinan’s quarter-of-a-million-pound starting price makes even the Bentayga look cheap is unlikely to put people off. Similarly, insurance and servicing costs will be huge, and it averages fuel economy of just 18.8mpg in official tests, but of more relevance to potential buyers is likely to be the Bentayga’s superior range between fuel stops. 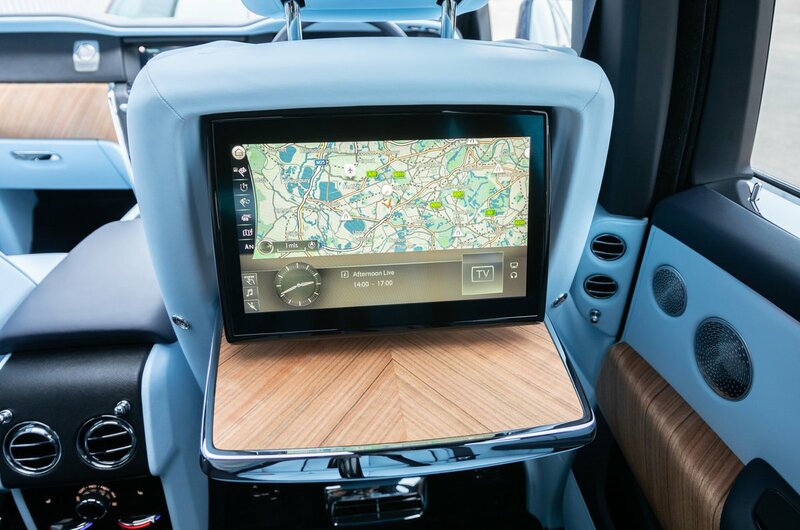 The Cullinan’s extensive list of standard features includes heated and ventilated seats, lambswool floor mats, a head-up display, five USB ports and tables and touchscreens for those in the rear. Meanwhile, the only real limit when it comes to options is your imagination. One that’s definitely worth considering, however, is Rolls-Royce’s trademark starlight rooflining, which uses dozens of embedded fibre-optic lights to effect the night sky. 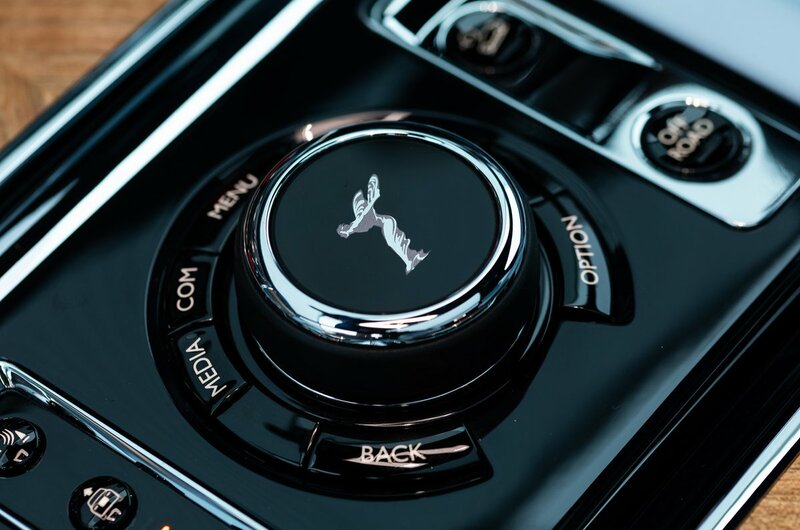 Its ride isn't perfect, but the Rolls-Royce Cullinan is in most respects the ultimate luxury SUV that it was designed to be – with a price to match.